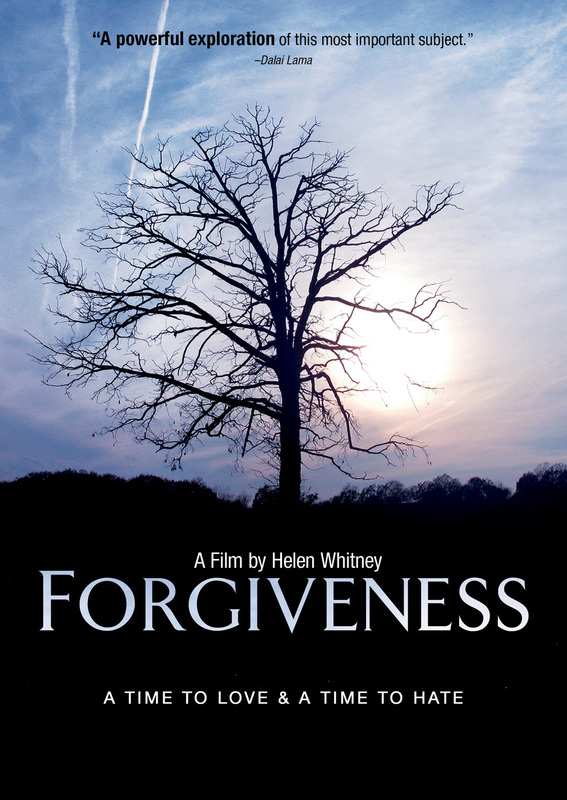 Helen Whitney’s FORGIVENESS explores the act of forgiveness through a wide range of stories, from adultery and personal betrayal to the post-genocidal reconciliation of nations. In focusing on specific instances of affliction—one family torn apart by abandonment, the post-apartheid Truth and Reconciliation hearings in South Africa or the memories of ’60s radicals coping with their violent acts of protest—FORGIVENESS studies the psychological impetus and impacts of this crucial sentiment, illuminating its power, its limitations and, in some cases, its dangers. Giving voice to the stories of nations and individuals who have suffered and struggled to forgive, FORGIVENESS provides a moving and much-needed chronicle of reconciliation. © CLEAR VIEW PRODUCTIONS FOUNDATION 2010. Cover Photo: Paul Sanderson. Our Town Films Inc. All Rights Reserved. © 2011 New Video Group, Inc. All Rights Reserved. Marketed and distributed in the U.S. by New Video.